Because of the rapid development of SCTEX and TPLEX connecting Baguio to other key cities in Luzon, Baguio City has become even more popular as a choice for a quick weekend out of town trip. 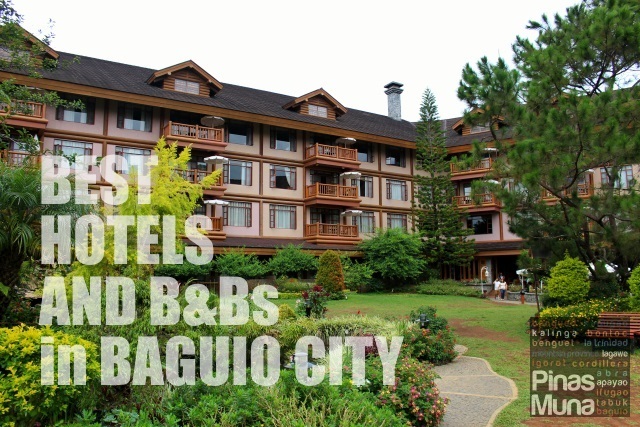 And one of the most frequent questions we receive is: What's the best hotel to stay in Baguio? To easily answer that question, we have created this list of Best Hotels and B&Bs in Baguio City as a quick reference for those of you who are planning your next visit to Baguio. This list contains hotels and B&Bs that we have personally stayed in, and ranking is based on various factors which we consider important when choosing an accommodation. 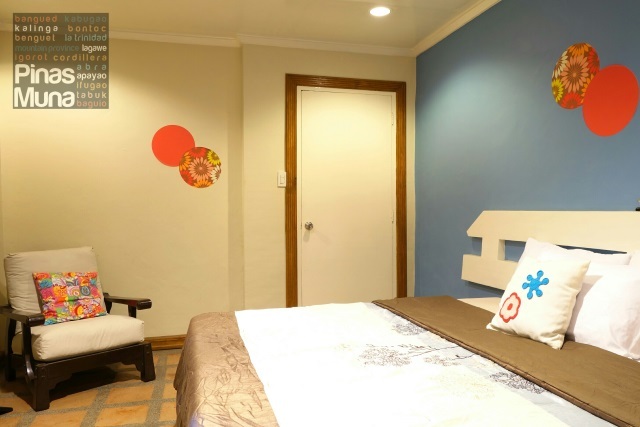 Highlights: mid-range hotel with 30 guestrooms, hotel centrally located right in front of SM City Baguio with easy access to taxi and in walking distance to Session Road and other retail and dining outlets in the city. Plated breakfast is served at the hotel's Patch Cafe. Highlights: a mid-range hotel with 99 guestrooms and suites with contemporary design with touches of Filipino. Situated away from the city center but within close proximity to restaurants and tourist spots. Buffet breakfast is served at Tradisyon located at the ground floor. Highlights: a 60-room mid-range hotel located right beside the Victory Liner bus terminal. 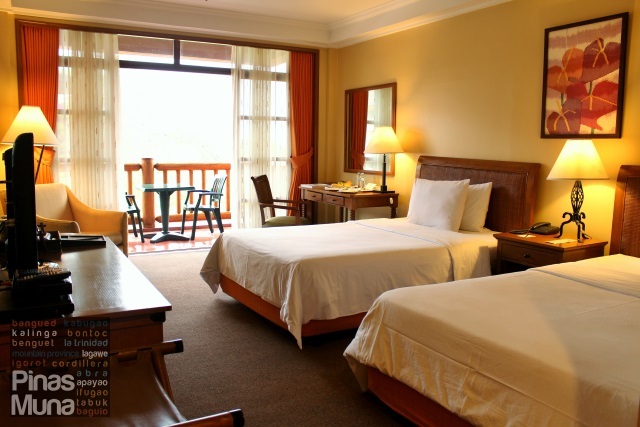 Rooms are very spacious and the beds feature a chiropractor-approved mattress that guarantees a good quality sleep. Buffet breakfast is served at the hotel's Te Quiero restaurant. Make sure that you bookmark this article as this list will be constantly updated in terms of ranking and/or addition of new hotels and B&Bs. If you know of other hotels that you think we should try, do let us know by commenting below or sending us an email at pinasmuna@gmail.com.